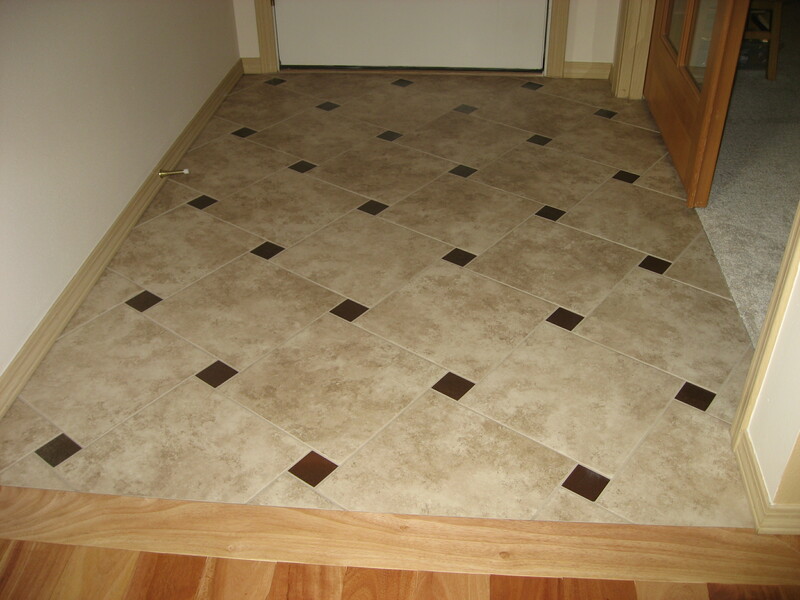 Check our tile contractor Entry Floor Photo Gallery for finding new fresh ideas for your entry floor tile project. 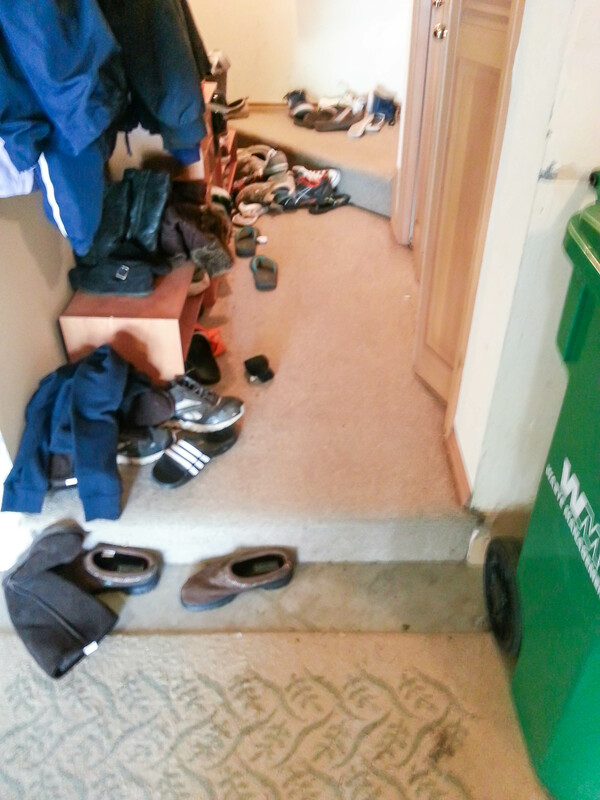 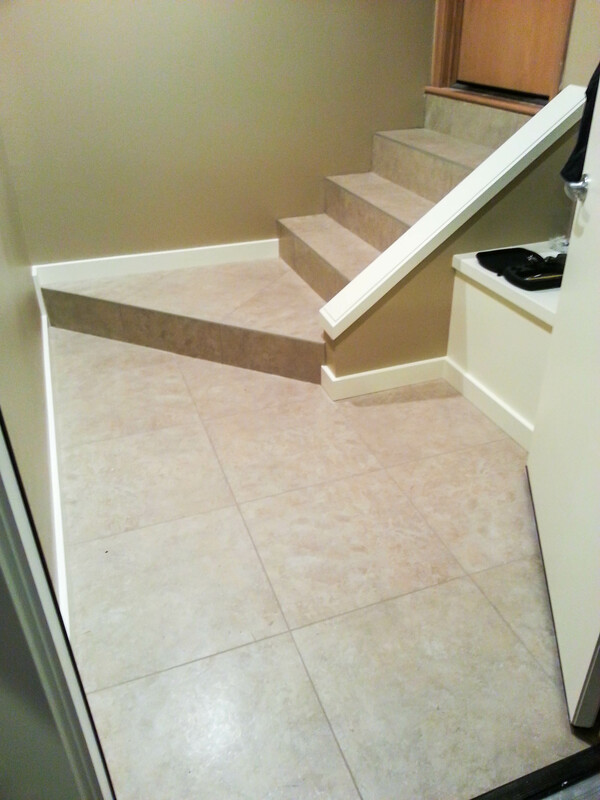 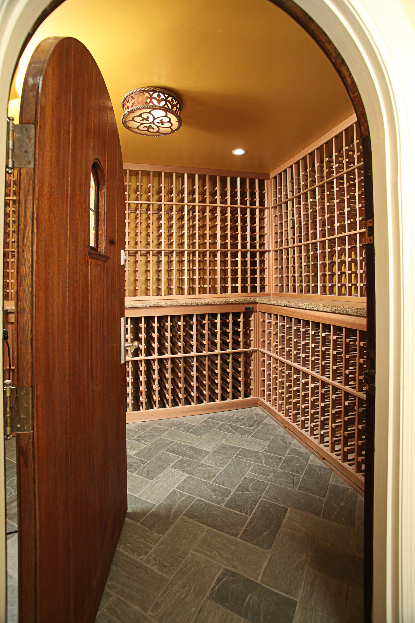 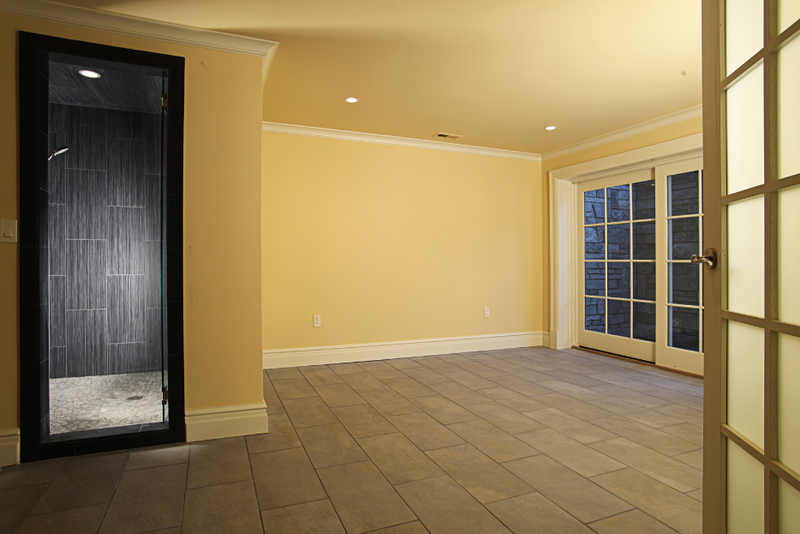 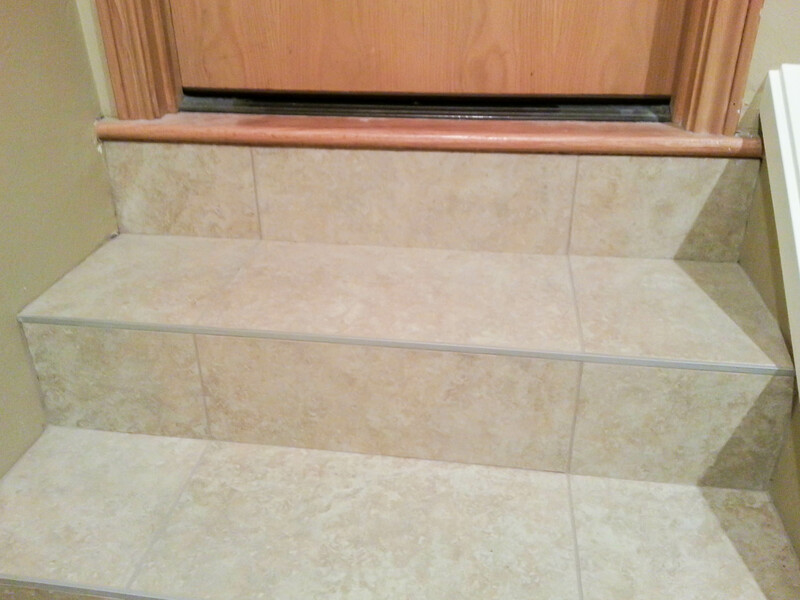 Looking to replace your entry floor with a new tile installation? 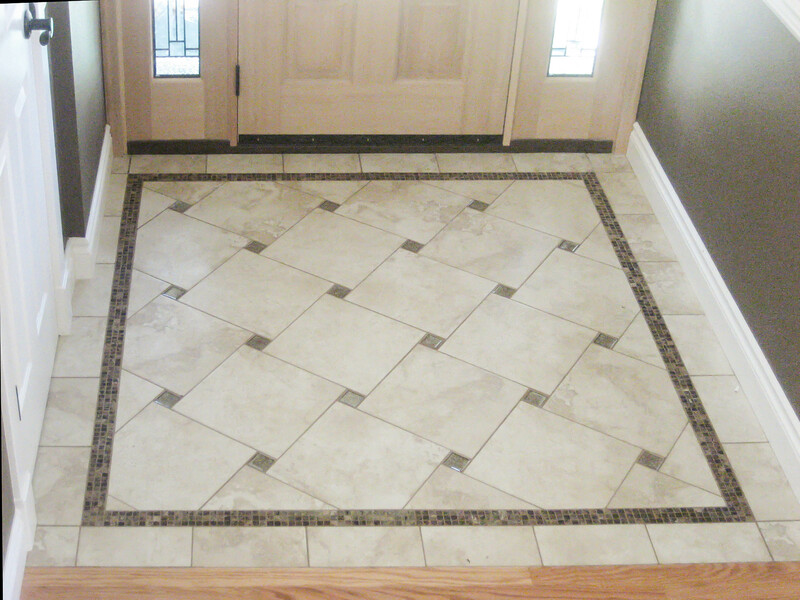 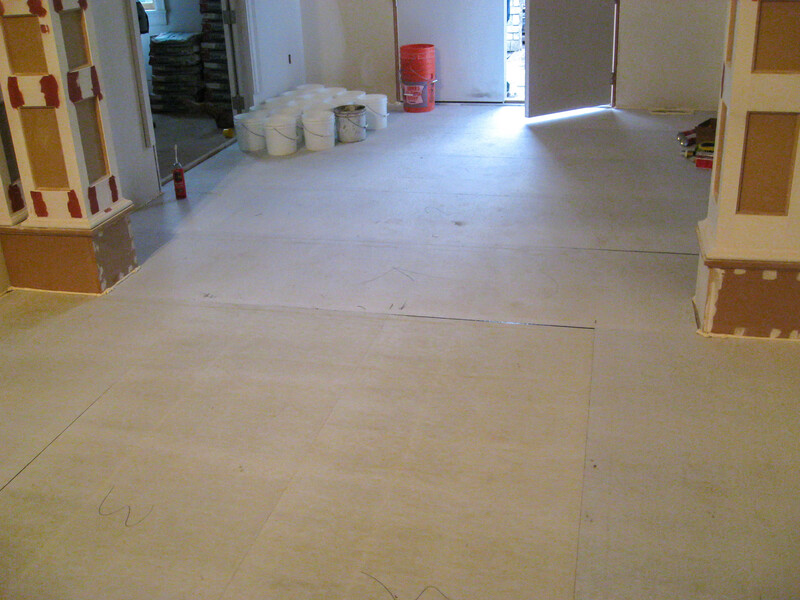 You will find plenty of ideas on how to plan your new entry floor tile installation. 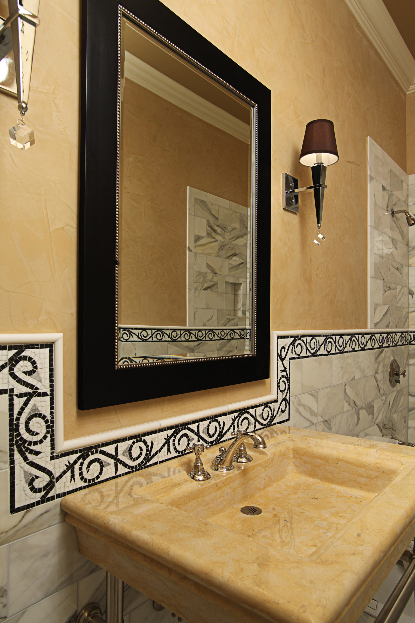 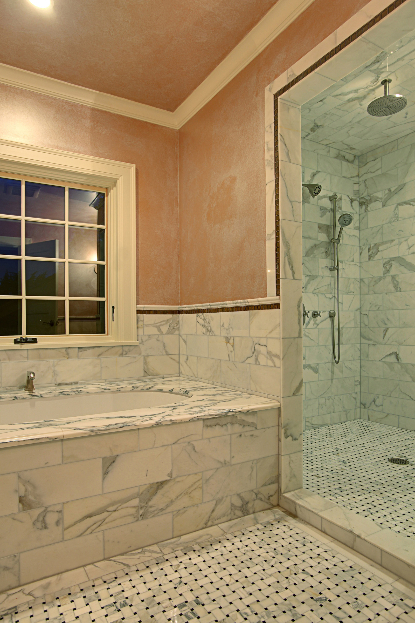 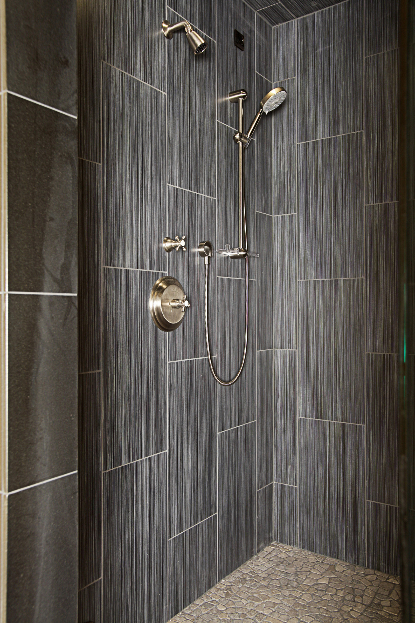 Everything from porcelain tile, marble tile, travertine tile or slate tile.